Just a quick reminder for our readers about the great deal on the Trakk High Tech Backpacks in the Geeky Gadgets Deals store, you can save up to 55% off the regular price. 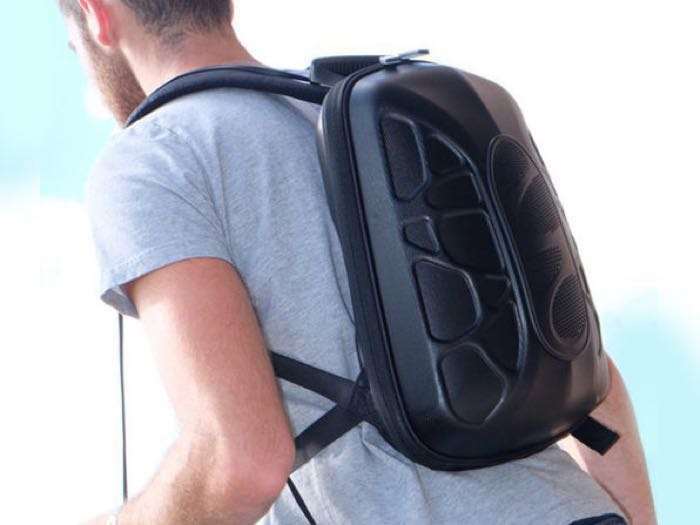 The SHELL Bluetooth Speaker Backpack is available for $89.99, this is a saving of 55% and The ARMOR Bluetooth LED Lighting Backpack is available for $79.99, this is a saving of 46%. When you’re living on the edge on the daily, even commuting through the rain on your bike, you need a backpack that will stand up to the elements. The Trakk ARMOR is lightweight, waterproof, shockproof, and quick drying, but that’s just scratching the surface of this app-enabled bag. With the companion app, you can activate the LED light on the back for safe traveling at night, and pair it with your music to flicker to the beat, and even charge your devices while on the move. 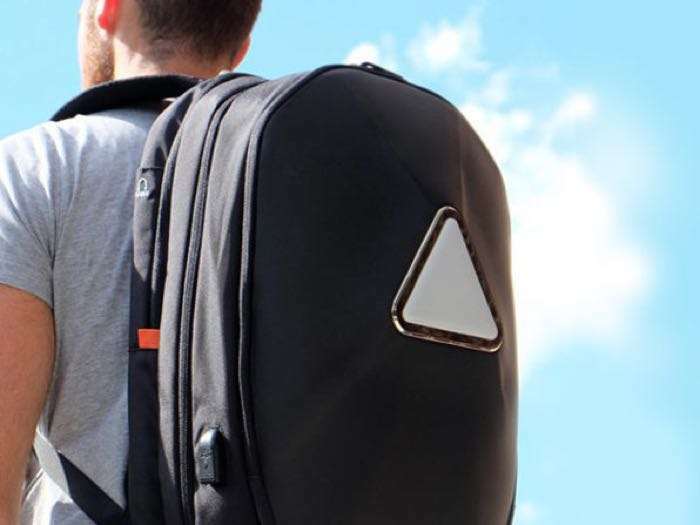 Head on over to the Geeky Gadgets Deals store at the link below for more information on the Trakk High Tech Backpacks.